China City skyline black and white silhouette. China City Skyline. 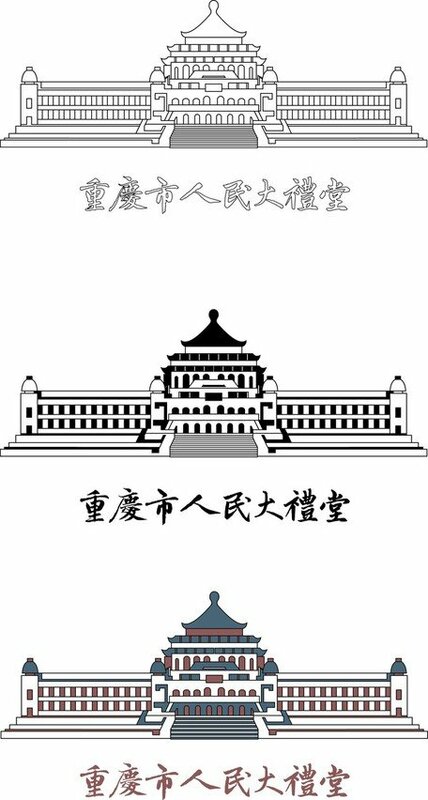 Famous Landmarks in China. China City Skyline Isolated on White Background. Chongqing Skyline with Color Buildings and Blue Sky. Chongqing Skyline with Color Buildings, Blue Sky and Reflections. China City Skyline with Reflections. 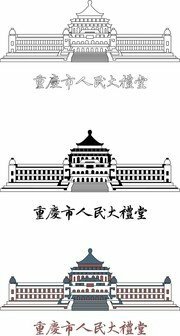 Famous Landmarks in China. Outline China City Skyline. 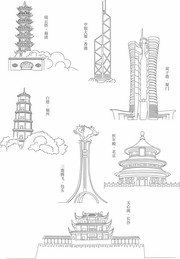 Famous Landmarks in China. Outline Chongqing Skyline with Blue Buildings. Outline Chongqing Skyline with Blue Buildings and Reflections.